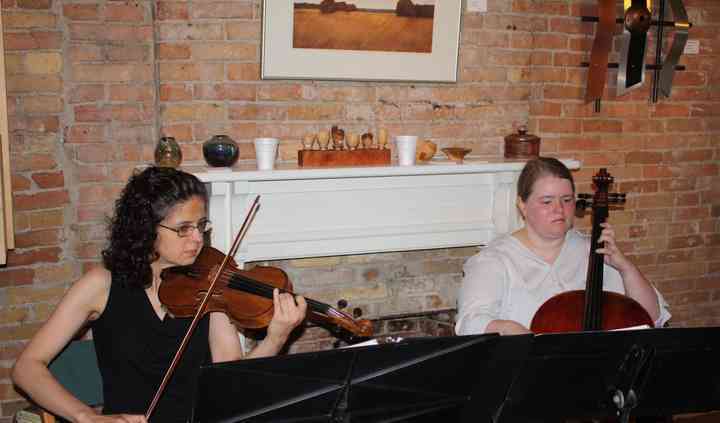 Elegant Music Services is a ceremony music ensemble based in Racine, Wisconsin. This group of over 75 professional musicians creates live music ensembles from an array of genres, including jazz, classical, and ethnic melodies. 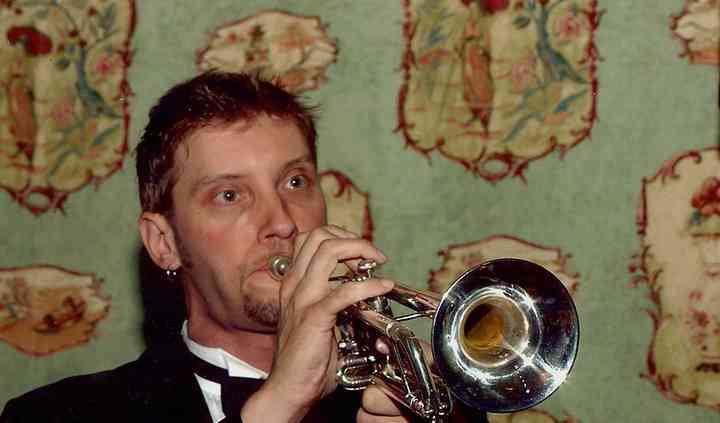 Decide on the type of sound you wish to have and Elegant Music Services will create an ensemble that fits your event perfectly. 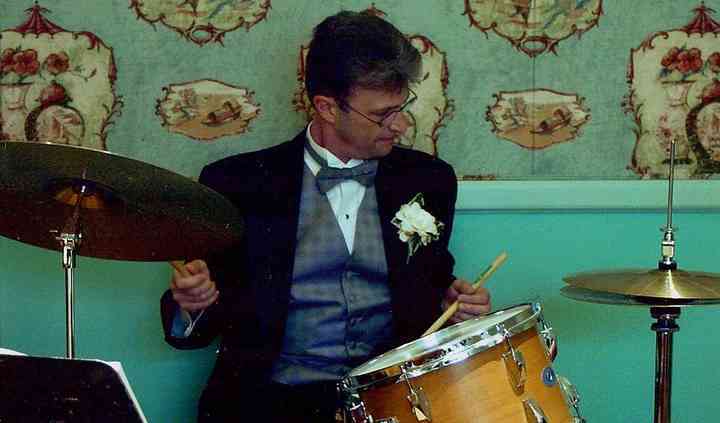 For more than 20 years, Elegant Music Services has been providing live musical entertainment for cocktail hours, wedding ceremonies, and other special occasions in southeastern Wisconsin. 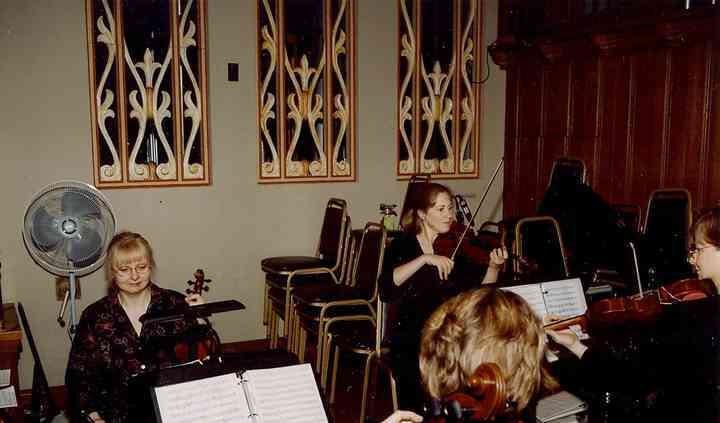 Founded in 2003 by violinist Nancy Maio, Elegant Music Services is compiled of a group of musicians that fit any event size. Nancy draws on her nearly 20 years of experience with Syrinx Inc. to provide high-quality live music and ensembles for weddings. We had a guitar and violin for our wedding ceremony and it completely set the mood. Before I even started walking down the aisle, my sister starting tearing up as the music started playing. We ... Read more received so many compliments and it added such a nice touch to the ceremony. Elegant Music Services was my choice for Ceremony and Cocktail Hour music. I hired a Cello and Violin. Nancy was so great to work with and even though she was not able to play my wedding she sent ... Read more amazing musicians in her place. I wouldn't have had it any other way. They were even able to accompany a song that my brother and sister sang at the ceremony. Beautiful music at a great price. Loved that they were local! We hired Elegant Music Services for our wedding, and it was one of the best decisions we could have made! It was well worth the money and seemed really inexpensive for what you get. We had the piano ... Read more and violin, and it really added to the ceremony. The violinist, Nancy, met with us before the day, and was so helpful, gave ideas, and even played some samples for us. She was always quick to respond. I cannot stress enough how nice it was to have this live music in the ceremony and very highly recommend it!